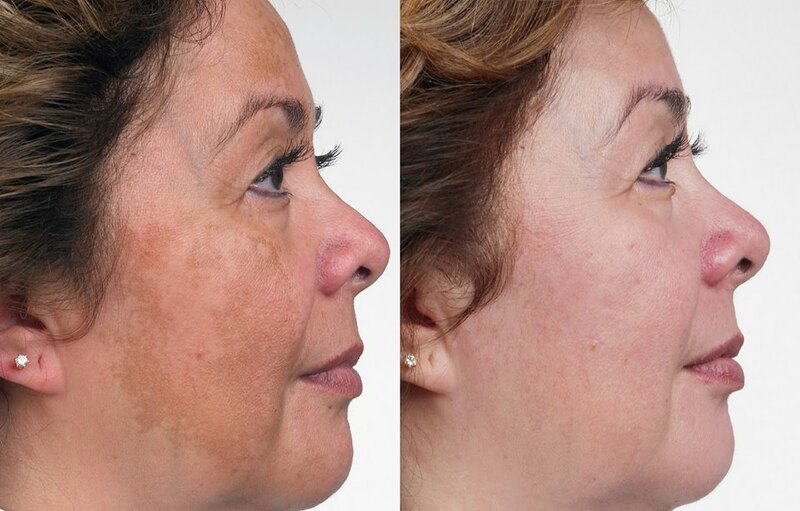 The occurrence of Melasma (karymangalam) is often considered as a bad luck among a section of the society and because of this the patient comes with much stress to the clinic for a solution . We work out on a special treatment plan with the help of cosmelan pack. and the result is quiet amazing.